In the last 20 years, in Italy, the debates on territorial assets have been more intense than in all the preceding periods in the history of Italy as an independent nation. For the first time since the Italian unification in 1861, the concept of national unity and the very internal territorial organization of the country were being questioned, and sometimes openly challenged, by national political parties. The first example is the party of the Lega Nord (Northern League), which claimed the territorial independence of Northern Italy in the 1990s, also proclaiming a virtual secession of the region called Padania in 1997. At this time, several geographers started to work on this phenomenon. In a play on the slogan of the early national hero Giuseppe Garibaldi during the Risorgimento—“Making Italy”— John Agnew has referred to the movement as “Remaking Italy” (Agnew, 2007). Now that the tentative of secession has failed and the Lega, involved in corruption scandals, is weaker than some years ago, federalism seems to be less attractive for the political debates, and the first territorial topic of the last year was an administrative reformation consisting in the abolition or redefinition of Provinces, considered too expensive. The last proposal, presented on 22 December 2013 by Minister Graziano Del Rio, is a plan to abolish these administrations but maintain the public services associated, which remains nonetheless a controverted and uncertain topic in the Italian political debate (Pipitone, 2013). 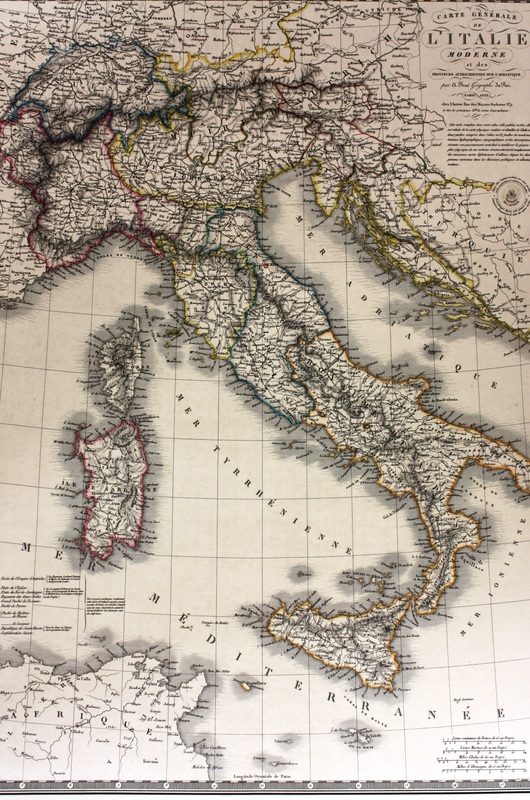 In any case, it seems likely that the political and administrative map of Italy will soon be redrawn. This implies a parallelism with more ancient periods of Italian history, like the long and complex process of national unification called the Risorgimento, during which Italian geographers for the first time took positions on issues of national identity and territorial affiliations, whose contributions I explore in a recent article for The Geographical Journal. Debate promoted by geographers belonging to the federalist tendency of the Risorgimento, like Carlo Cattaneo (1801-1869), demonstrate that the oscillation between centralist and federalist proposals is not new in Italian political debates. About the author: Federico Ferretti got his PhD in Geography at the Universities of Bologna and Paris. He is now a researcher at the University of Geneva, within the NSF Project “Writing the World Differently” dealing with Elisée Reclus and the Anarchist Geographers. Agnew J 2007 Remaking Italy? Place configurations and Italian electoral Politics under the ‘second Republic’ Modern Italy 12 17-38. Pipitone G Province, le morte che camminano, Il Fatto Quotidiano, 31 December 2013. 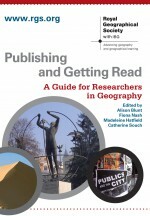 This entry was posted in The Geographical Journal and tagged Cultural, Cultural Geography, Culture, Italy, Political Geography, politics on February 5, 2014 by RGS-IBG Managing Editor: Academic Publications.